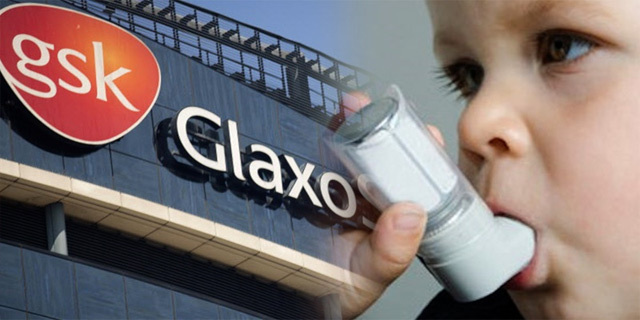 A nationwide recall has been announced for inhalers produced by GlaxoSmithKline, LLC, also known as GSK. 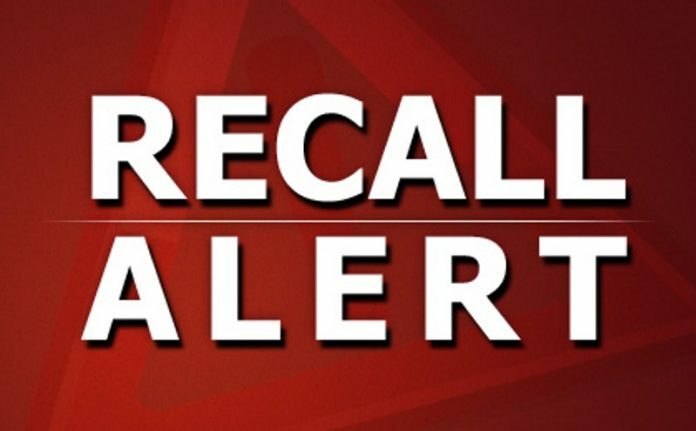 Nearly 600,000 inhalers were recalled by producer GlaxoSmithKline, according to an FDA statement. Specific inhalers were “out of specification results for leak rate” and, although the defects are not an immediate danger to users, they are being instructed to return the items. “We currently don’t anticipate a supply impact to Ventolin HFA 200D inhaler as a result of this issue,” said GSK in according to Reuters. Next articleGirl’s Quartet Walk To The Front Of The Class, But When They Start Singing This Old Classic? UNBELIEVABLE!! Girl’s Quartet Walk To The Front Of The Class, But When They Start Singing This Old Classic? UNBELIEVABLE! !